Paul Brodsky & Lee Quaintance run QB Partners, a private macro-oriented investment fund based in New York. We advanced our macroeconomic analysis last month to a level we feel confirms the future course of US monetary policy and the consequent likelihood of a highly inflationary outcome. First, we tweaked the calculation of our Shadow Gold Price (SGP) from Federal Reserve Bank Liabilities divided by official gold holdings to Monetary Base (MB) divided by official gold holdings. (FRB Liabilities are bank assets while Monetary Base, plotted in the graph below, is a truer accounting of money – currency in circulation plus bank reserves held at the Fed.) The switch recognizes that borrowed reserves from the Fed included in FRB Liabilities are self-extinguishing, unlike additions to high-powered MB, which tend to remain permanent throughout all economic environments (and which may be further levered by the banking and shadow banking systems). 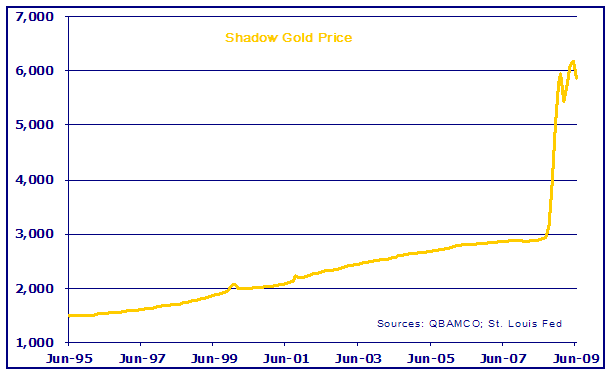 The change in our calculation produced a change in value of our Shadow Gold Price, yet we believe this new calculation is more robust and intellectually honest. As you can see from the graph below, the time series for the SGP mirrors the time series of the Monetary Base in the previous graph because the other variable in the equation (official gold holdings) has remained constant. Obviously this appears to be a crazy gold price within the context of the $900-plus price at which gold has been trading recently on global exchanges (though we do remember its rapid move from $35 to $880 the last time around). We are under no illusions that the price of Comex gold will rise to track what we see as its intrinsic value (not because it shouldn’t, but because we expect external market forces with great interests in protecting the sovereignty of fiat currencies to step in before that occurs, see “Potential Endgame – A Managed USD Devaluation” below). Nevertheless, the SGP provides us with a baseline for inflation and absolute currency values. We also think the SGP is relevant because quantifying the magnitude of past purchasing power diminution provides us a framework for the relative scarcity of real capital assets versus financial assets and provides an intrinsic value target under which any market price for gold seems terribly cheap. So far we have discussed past Monetary Base inflation and our attendant Shadow Gold Price, which indicates a wide disparity with gold’s public current market value. Consequently, we expect substantial increases in the prices of goods, services and certain investment assets. So why hasn’t it happened? In short, we think the trade has not really begun yet because money and credit that will be highly kinetic in the future is currently latent. Velocity is the rate at which money changes hands, a dynamic all agree will increase substantially if/when the recent recipients of the newly created monetary base — banks — begin lending. Velocity greatly influences the prices of goods, services and assets. 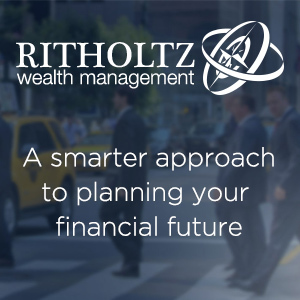 If velocity is high, then a relatively small money supply could fund a relatively large amount of purchases. Alternatively, if velocity is low, as it is now because banks aren’t lending and/or consumers and businesses are hoarding dollars to save and to repay debts, then it takes a much larger money supply to fund the same number of purchases. 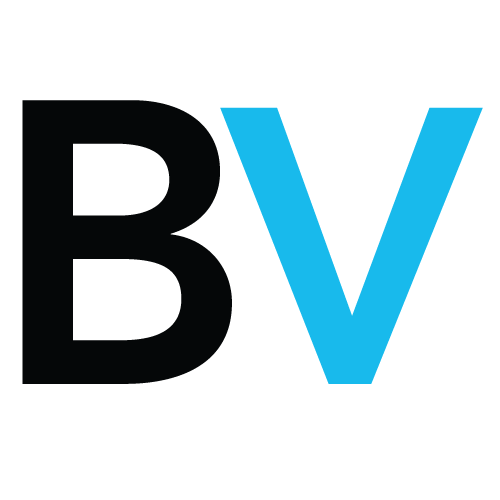 If the value of money decreases through the process of abundant distribution, then general price levels increase because a larger number of bills must be used to fund purchases. Given a constant money stock, the velocity of money must increase to fund all of these purchases. An increase in velocity generally drives prices and/or economic output higher, as expressed in the commonly accepted formula: M x V = P x Q where M is the money stock, V is the velocity, P is the price level, and Q is the quantity of output. Today’s monetary environment may be characterized as very high money issuance and very low velocity because banks hold the vast majority of the newly-created Monetary Base. So then: IF YOU ARE WILLING TO ACCEPT THE PREMISE THAT THE FED’S (AND WASHINGTON’S) TOP PRIORITY IS TO RAISE OUTPUT LEVELS (GROW THE US ECONOMY), THEN YOU MUST ACCEPT THAT THE FED’S (AND WASHINGTON’S) TOP PRIORITY IS TO INFLATE PRICES. THERE ARE NO STUCTURAL OR MECHANISTIC BARRIERS PROHIBITING THE FED FROM SUCCEEDING, AS IT CAN PRINT AND DISTRIBUTE AS MUCH MONEY, AND PROMOTE AS MUCH CREDIT, AS IT CHOOSES. Even if velocity does not rise naturally — for whatever reason including a continuation of systemic credit deflation, waning borrower demand or a further diminution of the value of assets held by banks that forces them to keep hoarding the newly created Monetary Base — then the Fed will simply make more Monetary Base and/or credit and Washington will ensure it is distributed directly to businesses and consumers. If that is necessary, then the new high-powered money already sitting on bank balance sheets will surely be multiplied many times through the fractionally reserved lending system to produce even more credit. If stimulation is achieved, systemic lending will increase. As it stands today, the exorbitant increase in the US Monetary Base that has already occurred equals substantial dilution in the purchasing power of all existing fiat money, and ensures there is much more monetary inflation, as well as rising goods and service prices, to come. And so we argue that an extraordinary increase in the Monetary Base has already been manufactured by the Fed and sits latent on bank balance sheets waiting for an increase in velocity. How are we so sure there will be strong future demand for US dollars? Because there is a structural, built-in need for lots of new dollars to satisfy the system’s need to repay dollar-based debt (not to mention the system’s requirement for dollars used for tax payments that fund the government). 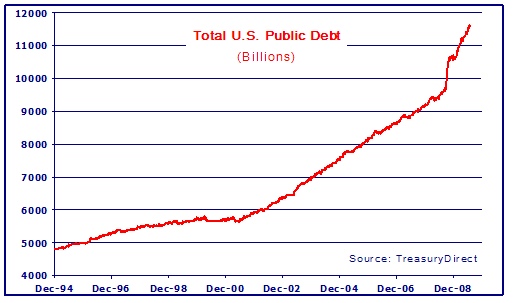 The graph below shows the growth in Total US Public Debt, expressed in billions of dollars. This represents US dollar-based public claims outstanding. As we are all aware, US public debt skyrocketed during the last credit cycle like never before. To put this in context, public claims for US dollars now amount to about $11.6 trillion while the Monetary Base amounts to about $1.7 trillion. 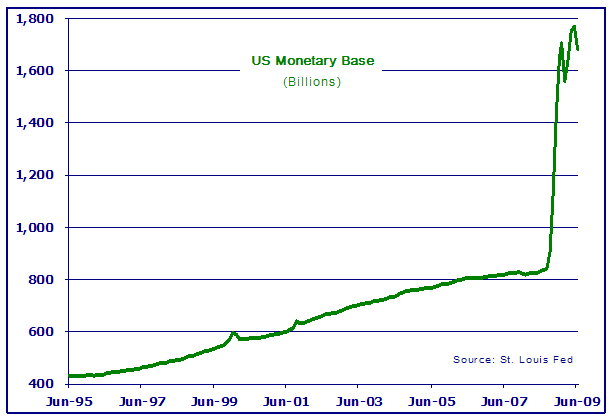 The graph below shows a time series of the difference separating Total US Public Sector Debt and Monetary Base. It is effectively the minimum required dollar inflation we should expect; that is, the built-in requirement for new money needed to repay existing public claims. There is about $10 trillion in unfunded US public claims currently. How will all these claims be satisfied? Through organic output growth? Through tax increases? Such theoretical remedies seem highly unlikely in a $15 trillion economy that is already highly leveraged. The $10 trillion in claims (and counting) must be satisfied either through the rolling over and extension of even more credit (refinancing) or through the printing of more money with which to pay it off (direct currency devaluation). Both would diminish the purchasing power of outstanding dollars. Deficit spending has precedence and there is no other way to satisfy outstanding claims (unless velocity increases dramatically, which we argue would be a trigger for hyperinflation anyway). The alternative to inflation would be debt default. Will politicians and the Fed overseeing the banking system allow that to happen? 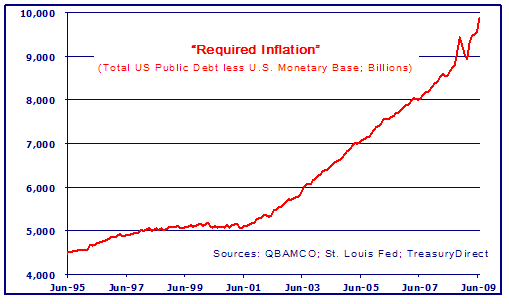 US monetary inflation is becoming much more obvious and more difficult to hide from public inspection. The Fed, with the support of the ongoing US current account deficit, has clearly been “exporting” a great deal of US Monetary Base inflation (the BOJ being the early recipient of most of it and the PBoC receiving most of it later on). Now, as the great credit build-up has stalled and US total debt remains so massive, the Fed must not only inflate the Monetary Base, but it must to do so in a manner whereby the new inflation will be directed towards the US banking system rather than overseas. Otherwise, US dollar debts will continue to deflate and the US banking system would fail. Is it possible to continue exporting USD monetary inflation? In theory yes BUT only if non-USD-based financial institutions are willing to fund existing and ensuing USD debts. We think it is unlikely they will. European banks are in worse shape by all accounts than US banks and there are quickly decreasing incentives for Asian exporters to continue vendor-financing US platform companies and consumers. So, exporting future inflation in any meaningful way seems highly unlikely. This fundamental roadblock is new for US policymakers and implies that further unfettered US inflationary monetary policy should be felt and seen in the US more quickly, and without the benefit of obfuscation through exportation. At some point US monetary inflation will become obvious to Americans in real time. There has been a wayward analogy commonly put forth by many economists, strategists and media: the notion that Japan’s ongoing bout with “deflation” and subsequent Quantitative Easing (QE) did not lead to rising Japanese prices – ergo QE should not lead to rising prices in the US. We disagree. Consider that Japan never experienced deflation; it has been experiencing massive monetary inflation. The consequence of Yen monetary inflation has been to keep domestic prices of goods and services from dropping far further than they did. The outcome of US dollar monetary inflation; however, must be to raise nominal prices. As US dollars are the world’s reserve currency and because the US consumer was the marginal global price setter for goods and services, declining prices in the US would effectively trigger a decline in global output (and probably a severe one). This was not the case in Japan, where the Yen was a derivative of the USD and the Japanese people were far better savers. We shouldn’t mistake current hardship among US businesses, debtors and consumers that lack enough credit to service their debts as proof of current deflation that will lead to declining goods and service prices. The money and credit is there, or soon will be there – it just hasn’t been distributed evenly to the system. Banks have plenty of it. Unlike in Japan, however, Americans are deeply indebted and they need the money in their hands to service their debts and consume. Unemployment is rising in the US too and there isn’t a global market where the US can export its goods, as Japan had. So, we don’t think the analogue holds. The center of the US economy now appears to be the Fed, Congress and the Administration. Politicians working under the familiar framework that motion is progress and economists and strategists with livelihoods determined by rising asset markets seem only too happy these days to provide unambiguously upbeat economic visibility to try to offset a naturally-occurring economic contraction. Rumors and proclamations of fabricated liquidity and price controls appear to be fomenting optimism in the markets. Low and declining interest rates and rising equity prices imply expectations of growth without “inflation”. Meanwhile, private sector economic actors such as actual commercial enterprises and actual consumers with jobs, debts and bills to pay don’t seem to share the same outlook. 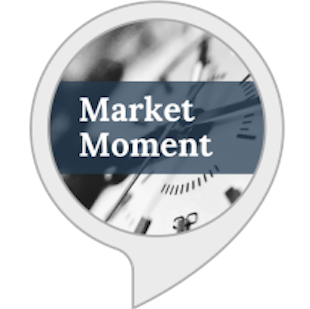 Investors are caught in the middle, with those prone to optimism having to either hang their hats on regulatory externalities and faulty econometric extrapolation and those prone to fundamentals having to rely on ultimate outcomes retaining some influence over near-term asset pricing. The best market play we have seen in a long time (maybe ever?) is to bet against policymakers trying to cobble together short-term fixes and relative-return investors desperately seeking a stable economic cycle that they might latch onto. 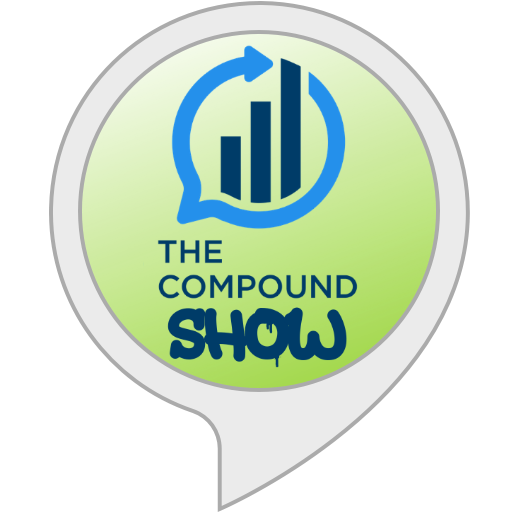 Most investors won’t own inflation plays until it is too late (and even then they will focus on TIPs or gold ETFs, which we think will be greatly disappointing). As we first hypothesized last fall, we think there is a growing likelihood that policymakers will see the handwriting on the wall for the US dollar and act to preempt the utter economic chaos they will have wrought from copious money printing. The pragmatic solution would be to formally devalue, and peg, the US dollar to gold. It would work like this: The Fed would monetize gold at a substantial premium to its current nominal price. As we quantified through the SGP, the gold price peg would have to approximate $6000/oz to remediate all past monetary inflation. We doubt this would occur. It would be more likely that the Fed would announce a public tender for privately held gold at, say, $3000/oz. Any gold tendered would be funded with the creation of new Federal Reserve Notes. While this would be massively inflationary it would also be discrete in its application. In other words, once the Fed acquired enough gold from the free market at $3,000/oz, a gold price peg for the dollar could be established and maintained. The solvency of the banking system would be reestablished by such measures, as most assets would appreciate in nominal dollar terms to the point that loan books, etc. would once again be fully-secured. In addition to establishing a peg, far more stringent reserve requirements would likely (hopefully) be placed on the banking system. Clearly, the banks would not like this but at least they would live to fight (inflate) another day. Will this actually happen? It is hard to say but it seems likelier with each passing day. We think formal recognition of true inflation is the only way out. To the extent that policymakers begin to understand this, they could either administer the drug in a willy-nilly fashion, which clearly risks hyperinflation at a time when all of society is woefully over-leveraged or take control of the situation and mandate inflation by decree as a one-time shock to the system. The latter solution would be politically expedient and make policymakers appear to save the day. Raising interest rates and contracting the Fed’s balance sheet would indeed be the purest solution that would, eventually, right the ship and make the economy more sustainable. However that would engender a period of broad economic hardship, and so we place close to zero probability on its being pursued as a policy objective. We would now give better odds that there will be a managed US dollar devaluation vis-à-vis gold than a protracted tightening or draining of the monetary supply. We are confident we understand the current macroeconomic landscape well-enough to remain fully committed to our inflation thesis. We are putting very little weight on the stated objectives and pronouncements of policymakers that run contrary to the weight of logical outcomes, as we see them. Our conviction has allowed us to maintain and increase our investment expressions when they have gone against us, and to pare them down when they get ahead of themselves in our favor. We are confident our views will be manifest satisfactorily in the markets and we intend to stay the course. NFP: Upside or Downside Surprise?